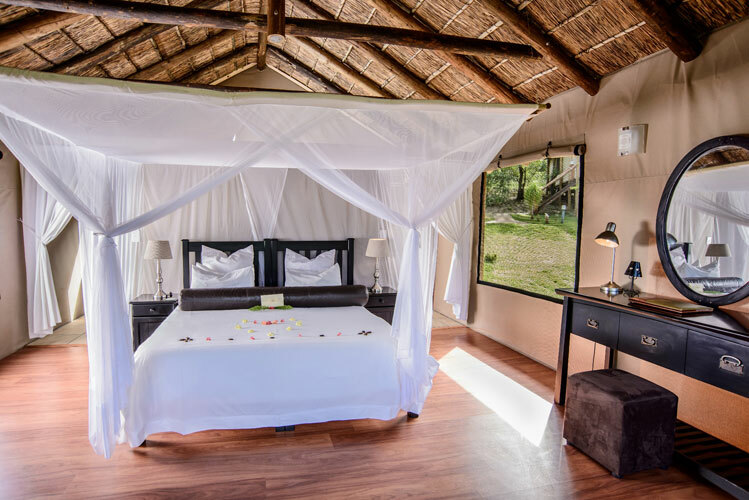 Chisomo Safari Camp (which means "blessings") combines the warmth and vibrancy of a Safari, exuding a true feeling of being in a bygone era in the African wilderness. 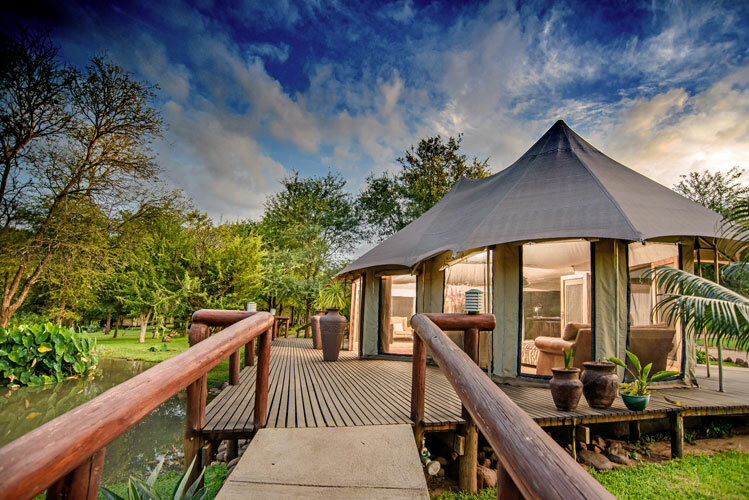 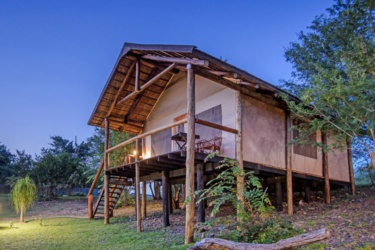 Situated under the shade of towering knob thorns and jackelberry trees, the camp accommodates 44 guests in luxury tented suites. 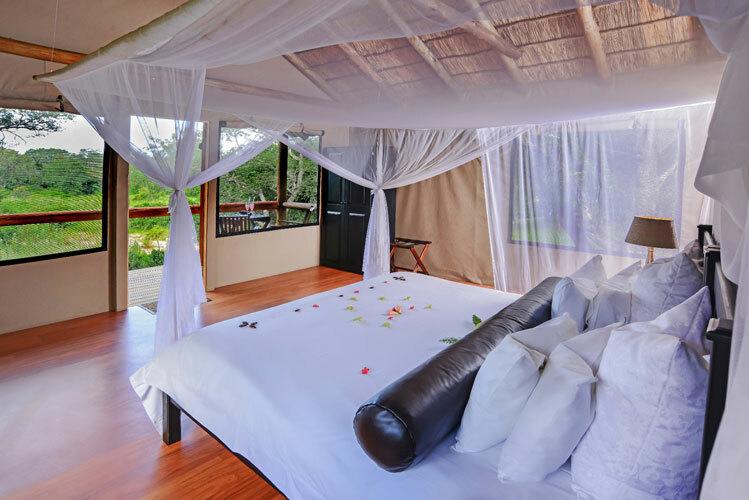 Beautifully decorated, spacious lounges offer guests the perfect opportunity to relax and absorb the splendid surroundings. 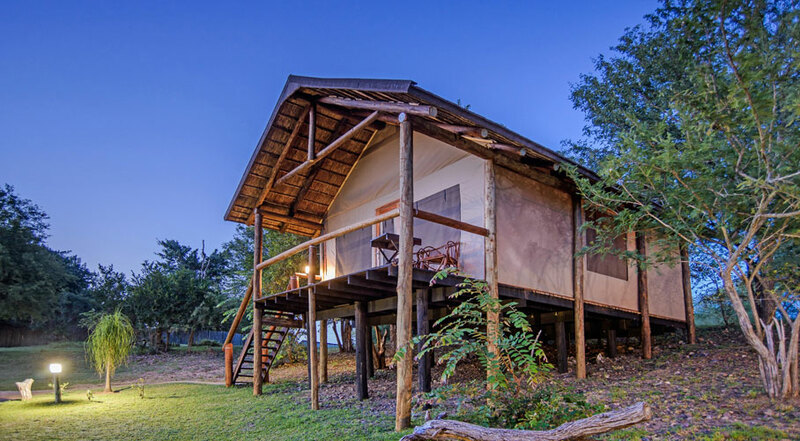 Chisomo Safari Camp offers Pan African meals in the most spectacular surroundings, under the stars or in the elegant candlelit dining area.